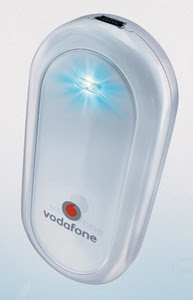 Cloud Architecture and Technology Blog: Vodaphone Huawei HSDPA USB Modem - Vista compatible firmware. Vodaphone Huawei HSDPA USB Modem - Vista compatible firmware. Got a Huawei HSDPA modem from Vodaphone and it doesn't work on Vista? You need to perform a firmware upgrade. The risks involved are your own responsibility, of course. If you brick it, don't blame me. Make sure Vodaphone actually supports such an update (they have some details on their site, google!). Make sure you read the instructions and read the documentation on Vodaphone's website. LATER EDIT: There's an official Vodaphone update. Use this!